If you are thinking of learning to play acoustic guitar you should go for it. As a beginner is can be confusing and even a little frustrating, but if you stick with it you won’t regret it. In fact, years from now you will probably look back on it as one of the best decisions you ever made. But first you need an instrument. 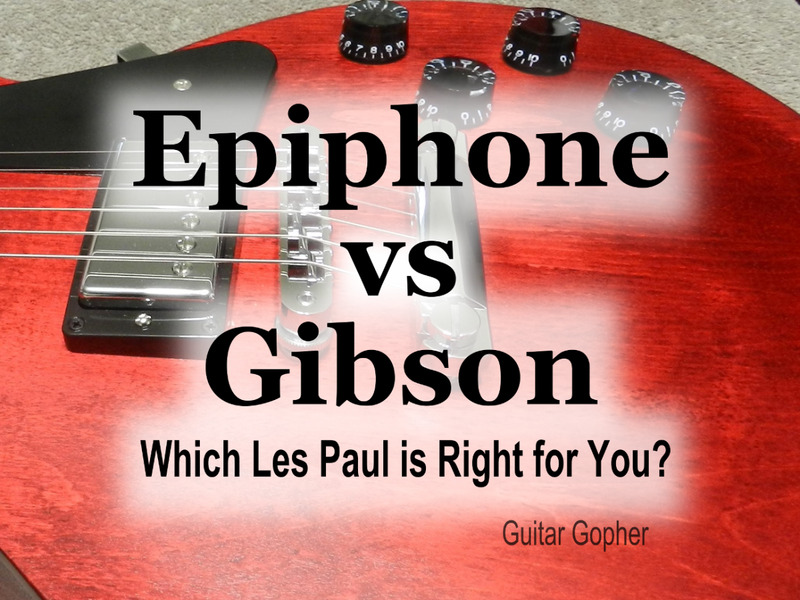 So which guitars should you consider? I usually recommend Yamaha guitars, and I think they are the best options for beginners. Their FG Series consists of affordable, quality instruments and they get remarkably strong reviews from beginning, intermediate and advanced guitar players alike. Of course there are other brands out there, but in my opinion Yamaha is at the top of the heap when it comes to acoustic guitars for a newbie. While Yamaha does have some excellent high-end guitars in their lineup, they have really developed a reputation for building some of the best instruments for new and intermediate players. From guitars for kids to instruments for adults and serious beginners, odds are there is a Yamaha acoustic that’s perfect for you. There are a few really great acoustic guitars for beginners on the market today, but if you are just starting out on guitar you really ought to take a good look at what Yamaha has to offer. So, why do I recommend Yamaha guitars for beginners? On reason is because they are relatively easy to play. Many acoustic guitars at low price points have inherent design issues that no setup or tech work will improve. Unfortunately, I've even seen these issues in a few big-name brands that ought to be better. But these problems are especially evident if you go with some no-name guitar because you intend to spend as little as possible. It comes down to build quality. Poorly made guitars that are hard to play make the learning process frustrating and difficult for beginners. Starting out on a quality guitar goes a long way toward ensuring success. 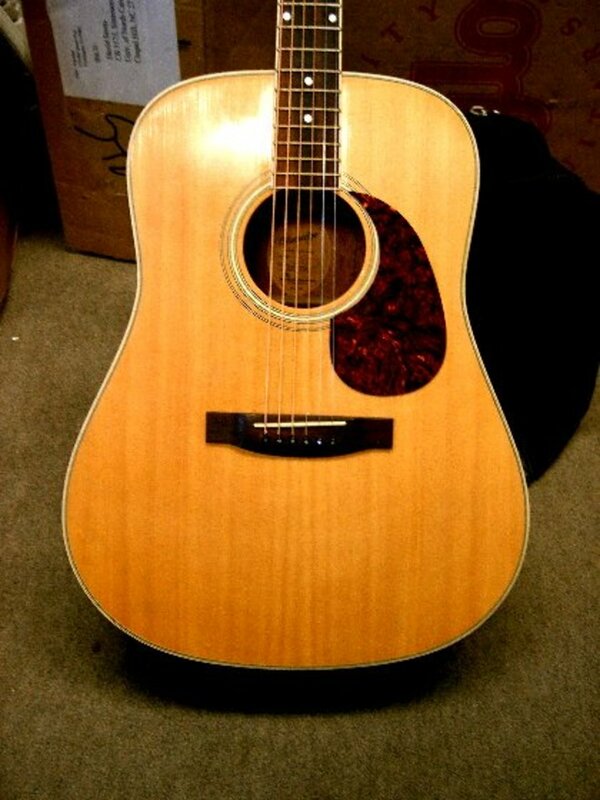 Yamaha acoustics tend to shine in this regard. Another reason is overall sound quality. Guitars like the FG800 have carved out a strong niche as great-sounding budget instruments that are not only perfect for newbies, but impress veteran players as well. A guitar that sounds good is inspiring to play. If you are just learning guitar it is a lot more fun to practice on an instrument that helps you sound a little better than you really are! Which Yamaha starter guitar you choose will depend on your goals and budget. As a beginner you’ll find a lot of options in their lineup. This article can help you find the right guitar. I’ve been playing guitar for over 30 years, and I feel confident that the recommendations here will get your new guitar career off to a great start. So, let’s get with it! Here are some awesome Yamaha acoustic guitars for beginners. An acoustic guitar starter kit is smart way for beginners to grab everything they need to start playing guitar in one kit. You get the guitar, plus a strap, picks, gig bag, tuner, extra strings and a DVD with instructions and lessons. This not only saves you from the hassle of having to figure out and then acquire all the accessories you need to go along with your new guitar, but you’ll also save a nice chunk of money as well. Yamaha has two starter packs you should consider, and both are very wallet-friendly. 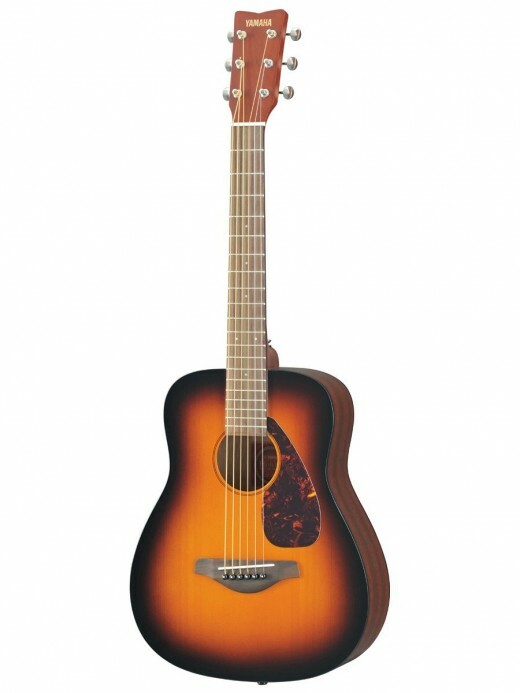 The Gigmaker Standard is the basic and most affordable package and features Yamaha’s F325 acoustic guitar. The F325 is one of the most inexpensive guitars in Yamaha’s lineup, but it is certainly good enough to start out on, and the price is tough to beat. The Gigmaker Deluxe starter pack upgrades you to a better guitar in the FD01S. This guitar features a solid spruce top (compared to the laminate on the F325), Nato back and sides and a Rosewood fingerboard and bridge. This instrument is a nice step up in quality for a small jump in price. Both Yamaha starter packs offer a simple and affordable way to start playing guitar today. Everything you need comes in one box. Does it get any better than this? Well, yeah, it does. Some of the higher-quality acoustic guitars listed below are also available in "bundles" that come with similar accessories as are included with Yamaha's starter packs. If you find out you are interested in a guitar like the FG800, you ought to be able to find a cost-effective bundle that comes with a hard case, picks, capo and other accessories. These bundles are more expensive than the Gigmaker packs, but also contain high-quality components. These are 3/4-size mini folk acoustics based on the FG design. They are some of the best acoustic guitars for kids or smaller people just picking up guitar for the first time. Learning on a full-sized instrument can be hard for people with small hands and bodies. A 3/4-size guitar is less intimidating, and more conducive to positive practice. Even though these guitars are small they are well made and up to the standards of the Yamaha name. These aren't toys! They are quality student guitars that will start a newbie off right. And they sound pretty darned good for their size as well. Some advanced guitarists even like to use them as travel guitars for taking camping or to the beach. The JR1 features a Spruce top, Meranti back and side, a Nato neck and a Rosewood fingerboard and bridge. Nato and Meranti are economical replacements for Mahogany, and while they don’t quite have the same richness and depth they work well in budget guitars. The Yamaha JR2 is an improvement over the JR, with a Mahogany Finish UTF back and sides instead of the Meranti. The JR2 also comes in a really pretty tobacco sunburst finish in addition to the natural top. It won't make a difference for your sound, but it sure does look good. Both guitars are affordable enough to serve as student guitars for children or smaller-bodied teens. However, for veteran guitarists looking for a small guitar to pack for trips, or a second guitar to stash at the office, either the JR1 or JR2 would be a really cool choice. Don't forget to look for convenient and affordable "bundles" if you are interested in getting a few important accessories with your new guitar. 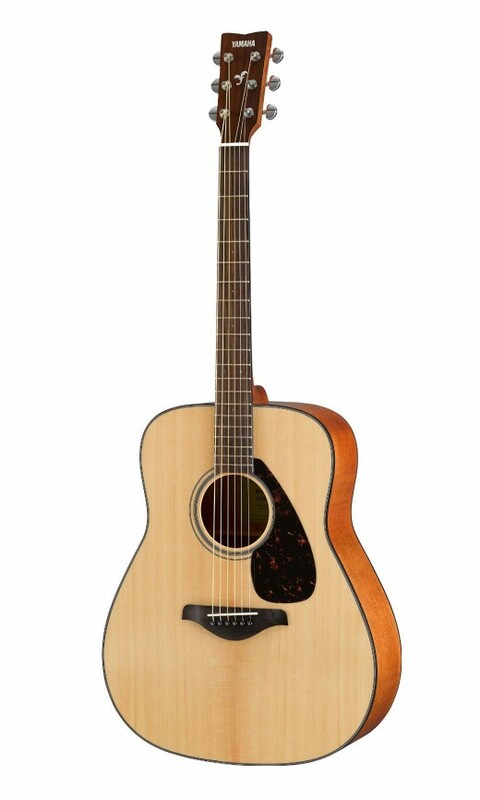 The Yamaha FG700S was one of the most popular acoustic guitars in the world because of its quality and value, even though it is intended for first-time players. It was a full-sized acoustic with appointments you might expect to see in a more expensive guitar. Yamaha recently upgraded this already amazing instrument, and released it back into the world as the FG800. In my opinion, this is the best acoustic guitar a beginner can start out on, and it's even good enough for intermediate players looking for a new acoustic. This is a guitar that gets very strong reviews, which is pretty amazing for its low price tag. As with all Yamaha acoustic guitars, it comes down to solid constriction and sound quality. It’s tough to find a better starter acoustic guitar for under $200. The FG800 features a Solid Sitka Spruce with a Nato back, sides and neck and a Rosewood fingerboard and bridge. Remember Nato has qualities similar to Mahogany, and will help to provide depth and resonance, where the Spruce top will help with articulation and crispness. And a solid top is really nice to see on a guitar at this price point. One of the best things about the FG800 is the praise it receives for ease of play. As I suggested earlier in this article, this is where Yamaha student guitars shine, and really separate themselves from the pack. While there are a few really good acoustic guitars in this price range, many budget-level guitars are hard to play due to less-than-stellar craftsmanship. Learning to play guitar is hard enough without the adding frustration of struggling with a poor-quality instrument. The Yamaha FG800 does not have that problem, and this makes it one of the best acoustic guitars for beginners. Remember, you can also grab the FG800 in a bundle pack that comes with a nice hard case, a strap, stand, tuner, a capo, string winder, tuner and instructional DVD. You are going to need a collection of accessories for acoustic guitar as you progress in your playing, and this is a great way to start out with everything you need. If you are a serious beginner with a few extra bucks to spend you’ll want to check out the FG820 and FG830. Both guitars are an upgrade from the FG800, and while they are more expensive instruments they still come in at very affordable prices. These are some of the top acoustics for under $300, and you'll get some mileage out of them before you need to upgrade to a pro-level guitar. The FG830 and FG830 both feature a solid Sitka Spruce top, but where the FG820 has Eastern Mahogany back and sides, the FG830 has Rosewood. Rosewood is a warm, sweet tonewood and a favorite tonewood among acoustic players. Both guitars are available in some very pretty finishes such as Vintage Cherry Sunburst and Tobacco Brown Sunburst. So which should you choose? As a beginner you might not care about tonewoods and all that mumbo jumbo, and you may just choose whichever guitar looks better to you. That’s okay. You can’t go wrong with either. However, if I personally had to make a choice I think I’d go with the FG830 and pick the Rosewood over the Eastern Mahogany. Eastern Mahogany is often called Nato, and while Yamaha makes a distinction here I do think the Rosewood back and sides on the FG830 are slightly better quality. Some guitar players want to start out on an acoustic-electric guitar. These are acoustic instruments you can plug into an amplifier or PA system to reinforce your sound. Most performers use acoustic-electric instruments, so if your ambition is to play guitar for a crowd of people this may be the way to go. It's important to realize that choosing an acoustic-electric guitar won't alter or hamper the way you learn to play acoustic guitar. Unplugged, these instruments have the same characteristics of purely acoustic guitars. So, until you plan to "go live" and plug your guitar into an amp or powered board, you can learn the instrument just as you would with any acoustic guitar. The FGX800C is similar in build to the FG800 above, with some key differences. The first thing you’ll notice is the single-cutaway design. This is typical of many acoustic-electric guitars, and intended to allow you to reach the higher registers of the fretboard easier. The other major difference is the electronics system. Acoustic-electric guitars require both a pickup and preamp to send their signal to the amplifier. In this case, Yamaha employs their System55T with a Piezo 3-band EQ. This allows you to adjust your tone and volume right on your guitar. Not every beginning guitar player is brave enough to consider performing in front of an audience before they even strum their first chord, but for those who do Yamaha presents a quality, affordable instrument in the FGX800C. 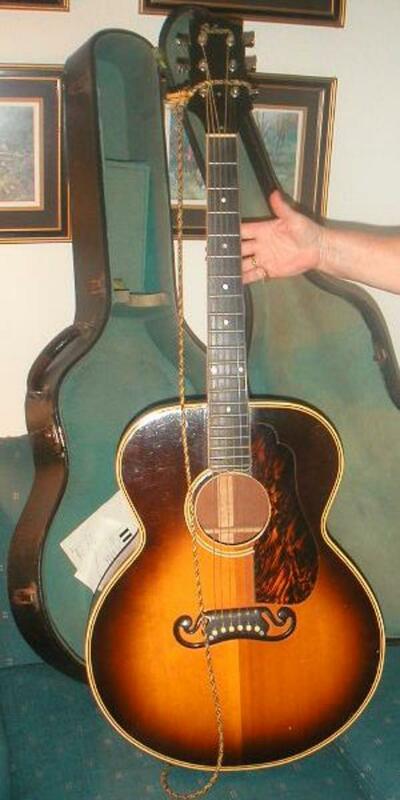 So, you've read about a bunch of great Yamaha acoustic guitars. Which one should you choose? It may be obvious. If not, here is some general advice. 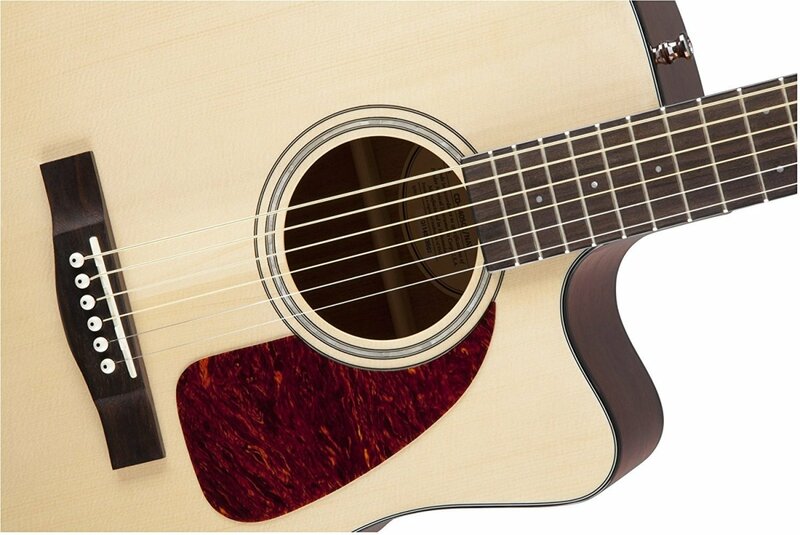 The FG800 is one of the best student-level acoustic guitars on the market. If you can play a full-sized guitar without issue, in most cases this is your best choice. If you want a full-sized student acoustic but you are a bit concerned about budget, the Yamaha starter packs are excellent choices. Yamaha's JR1 and JR2 acoustics are great for kids and smaller players. Once they grow out of these little guitars and move up to something full-sized they can keep them around as travel instruments. Serious beginners will gravitate toward the FG820, FG830 and FGX800C. These are still very affordable instruments, but they will give a new guitarist an instrument they can stick with for years. If, for some strange reason, you are not impressed with Yamaha you can find great starter acoustics from brands like Fender, Epiphone, Ibanez and Washburn. The most important thing is to get a guitar you are really happy with, so if you find that in another brand go for it. But when people ask for my recommendation I always point to Yamaha as making the best acoustic guitars for beginners. Going beyond this article, you can find many other great guitars in the Yamaha lineup. While the dreadnought body style of the FG Series is outstanding when it comes to playing comfort and sound projection, there is also the FS Series of smaller-bodied guitars with a Grand Auditorium design. If you are a super-serious beginner you may want to check out the Yamaha L Series. These are pro-level guitars for players who aren’t messing around. Whatever instrument you choose, you will never regret the decision to learn to play guitar. Having music in your life is a wonderful thing, and being able to create it yourself is priceless. Good luck getting started with your first acoustic guitar! Your Opinion: Which is the best Yamaha acoustic guitar for beginners? Which Yamaha guitar do you think will best meet your needs? Will playing a 3/4-size guitar hamper learning on a full-size guitar? For most players, it should not. Three-quarter-size guitars are exactly the same as full-sized instruments, except obviously a little smaller. Everything you learn on a smaller instrument will translate directly. If you are new to guitar, there is nothing wrong with learning on a 3/4-size instrument. It won’t hurt your development, and you can make the switch to a full-size guitar if and when you want to. You will probably notice a very short adjustment period when you switch between a smaller guitar and a full-size guitar, but that is true for any level of guitarist. However, if you are a beginner and you are frequently trying to switch between different guitar sizes this might be an issue. If you are getting confused when you try to switch between one and the other on a regular basis, you’d be smart to stick with one until you learn the ropes. For some players, this may be a problem, while others may have no issue with it. Trust your own judgment here. @Ishmth - Yamaha's US site has a bunch of options for customer service under the "Contact Us" in the front page footer, including email, phone and Facebook. You could also ask a local Yamaha dealer. They might know, or at least know who to ask. Good luck and let me know what find out. @Ismth - I can't find anything about versions of the FG700MS with a black pickguard either. My guess is yours came from a small production batch where they had to use a different pickguard for a short period to keep the line rolling. That's just a guess. It is certainly possible to replace the pickguard but I see no reason for a dealer to do so. But, I just wonder if the construction of this model is the same everywhere? And is it possible to modify it? The thing is, I cant find a picture of this model that is 100% similar to mine. Also the pics on the internet are the same... i bought it straight outta the store. I have a black pickguard on mine. I think everything else is similar. Can you help? I will post/send pics of it when I get a reply. @ Arisandhi- I believe the F310 is out of production, so if you are looking at new guitars you'll have to go with the F335. There's also the F325D, as part of the starter pack. However, I'd consider spending a few more dollars and going with the FG800. Get out there and play a few and see what you think! Good luck! @Jan: Whenever I play a 3/4-sized guitar I feel a little awkward. In my opinion, the Jr is great for kids, or as a travel guitar. 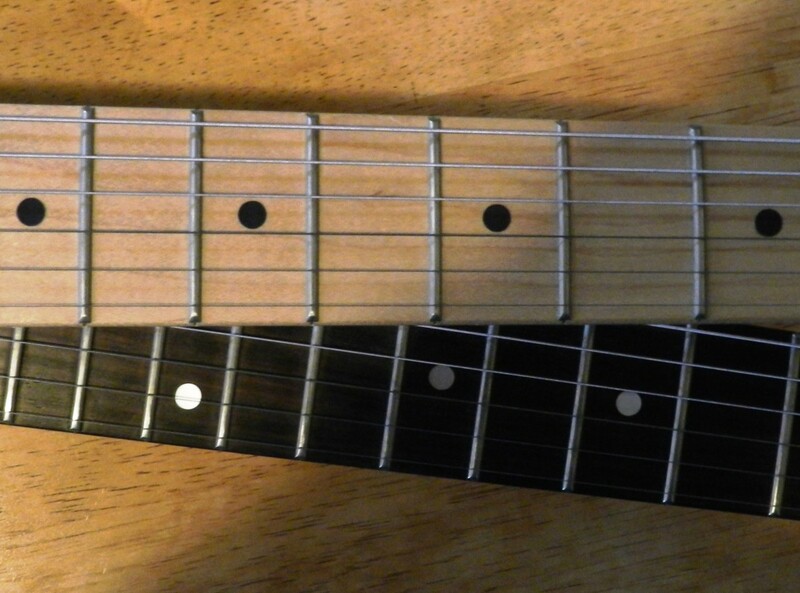 Scale length is shorter, so if you have small hands you may find it a little easier to play. However, many small-handed people play full-sized guitars, so I wouldn't make your decision based on that alone. Consider whether or not you can handle the size of the guitar itself. If you think the body of a full-sized guitar will be overwhelming, or if you truly don't think you can ever manage a full-scale fretboard, maybe something like the JR would be a good fit for you. As for the standard-sized FGs, they are pretty easy to play, especially compared to other guitars in the price range. So maybe play around with one before you're convinced you can't handle it. Remember there is also the FS, which has a slightly smaller body. Good luck with whatever you choose! Have you ever tried playing YAMAHA JR guitars. I know they are small sized of FG series. There might be a tone difference. But will you prefer JR for small hand person instead of FG. Will JR playability differ from full sized guitars while both guitars are having 20 number of frets. Can you enlighten regarding Junior guitars of YAMAHA. and can you give comparision of FG to JR.
Hi Anarth. I believe I already answered your questions when you asked a couple of weeks ago. Either guitar would be fine. It really comes down to whether you would prefer a concert-style body or dreadnought. For most beginners the FG800 is just fine. Good luck! I have tried playing F370. And it sounds pretty awesome. I wanted to try out FG800 and FS800. But it was not available in shop unless we pay advance to purchase it. So it will be like buying without trying. So I want your suggestion on these two models. I know that FG800 is a good model. But for a thin bodied small handed person will it suit? how about purchasing FS800 instead. Does FS and FG project sounds differently? Will FS make same amount of Sound as FG and will FS is as good as FG? @Vish: Yes, you can still use an electric-acoustic guitar without plugging it in. It will sound just like an acoustic guitar. The difference is an electric-acoustic guitar has a preamp and pickup which allow you to plug into an amplifier if you wish. I suggest getting out there are trying a few guitars to see what you like best. I am a beginner. I want to buy a good Electro-Acoustic Guitar. Can you please tell me what i the difference between Acoustic and Electro-Acoustic guitar? Can Electro-Acoustic Guitar playable without electricity like any other acoustic guitar? will it make any difference in sound? How is Yamaha fsx315c and Yamaha FX310AII? @Ananth: You're very welcome. I've never played the F370 and don't believe I've even seen one in a shop. I have played the FG and FS Series, both the 800s and more expensive versions and I think they are fine guitars in that price range. I always recommend them to beginners, and really anyone looking for a decent-quality inexpensive acoustic guitar. I am from India. Here it is still available in guitar shops. And it costs around 80$ less from that of FG800 model. What you think about F370 model? Is it worth? and how much it differs in terms of sound quality from that of FG model? And if you can then tell something about F310 as well. Thank you in advance. And thank you for the previous reply. Hi Ananth. The slightly larger dreadnought-style body of the FG800 means it is going to sound a bit louder and fuller than the the FS800. For most beginners, I think the FG is a great choice. If you are a smaller player you could benefit from the smaller-bodied FS. It still sounds really good, but because of the body style it has a somewhat different character. That said, it isn't like the FG is a huge guitar like a jumbo or anything. Just a bit bulkier. This is typical of the difference between dreadnought and concert-sized guitars, even at expensive price points. It really comes down to which style and size you'd prefer. The FG800 and FS800 are both awesome guitars for beginners. As I said, for most players I think the FG covers all the bases. The FG370 is discontinued, so you will likely find it for better prices. It's a dreadnought design similar to the FG, and around the same quality. Good luck with your decision. Let me know if you have any more questions! I have got a Query regarding FG800 and FS800 and F370. I know FS has got smaller body than FG800. I wanted to know the difference in term of sound. Will smaller body makes any difference to the sound outcome? Which one has got better sound outcome FG or FS? and Which one is easy to play? And can you please let me know about F370 as well. I heard that even if FS800 got a small body it has been modified in such a way that the outcome of the FG800 and FS800 are same. Is that true? I have tried playing F370 and it was easy to play and I know F370 is good for smaller Players. So should a smaller beginner player go for FG800 or FS800? Does it make any difference for a smaller player to play FG800 cos FG800 has got bigger body than FS800? I know F370 is not a Solid top guitar. But the sound was nice in F370. and it is cheaper than FG800 and FS800. So what you suggest? F370 or FG800 or FS800 for a beginner player? Some really good advice for the new player. Hi Deb! Don't give up! 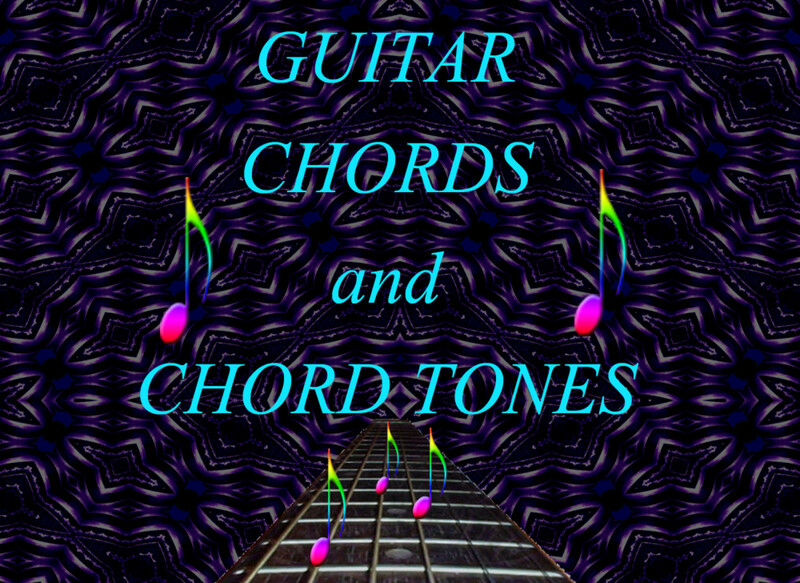 My best advice is to find an easy chord songbook for beginners that has popular songs you like. You'd be surprised how many popular songs (even some classic ones) incorporate mostly easy chords even beginners play. Learning songs you like makes practicing guitar much more enjoyable. You'll learn the important chords, and whenever you are presented with a chord you don't know you'll be forced to learn it (if you want to play the song). You can graduate to harder and harder songs as you get better. Of course this does not take the place of learning the basics of guitar playing, but it is a powerful supplement that will keep you interested and progressing. I have a lovely Yamaha Acoustic Guitar. And yet I struggle to learn. I'm sure it's not the guitar. Any advice for those of us who just can't get started?